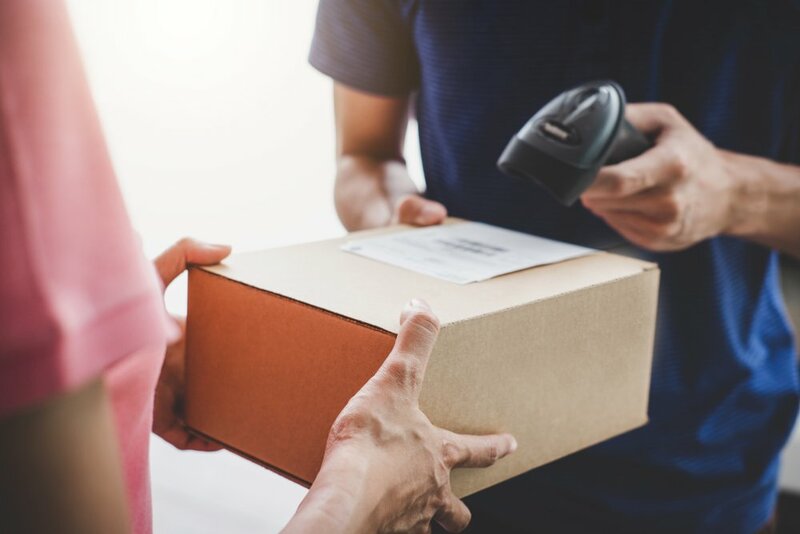 Make tracking easy – Tracking is the important part of a shipping confirmation email, and easy tracking will have them coming back to the email time and again until their order ships. Inside of the email, include an estimated delivery date on top of a link that takes them directly to the tracking information. Suggest friend referrals – Word of mouth marketing is extremely effective, and incentivized word of mouth marketing even more so. Referral programs with rewards encourage customers to share their experience with friends and family, and both parties are able to sweeten the deal with rewards in the process. Include a suggested product list – Suggested product lists encourage customers to come back, and shows them a little bit of what you have to offer that you know they’ll just love.